Press Release Source: Green Star Products, Inc.
KANSAS CITY, Mo. 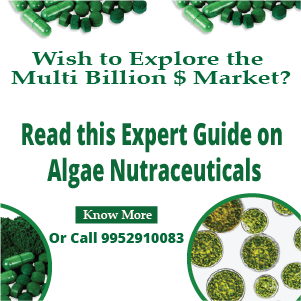 — Green Star Products, Inc. today announced that it is releasing part two of a report covering the assessment of the 2nd Algae Biomass Summit hosted by Byrne & Company and Wilson Sonsini, Goodrich & Rosati. Part one of this report was published on October 27, 2008 (see 10/27/2008 GSPI press release titled “Green Star States: Energy From Algae Is Being Recognized As A Major Solution” at http://www.greenstarusa.com/news/08-10-27.html). Joseph LaStella, President of Green Star Products, attended the conference and reported, “Prominent speakers from all over the world displayed their research and the potential of algae to permanently solve the oil crisis, food crisis, and to control the buildup of global warming gases. The algae biological makeup was also investigated for the possibility to produce chemicals and new products limited only by our ingenuity to create them. “One of the conference highlights was the presentation given by Congressman Jay Inslee (D-WA) from the state of Washington. Representative Inslee, being a member of the Energy and Commerce Committee and the Select Committee for Energy Independence and Global Warming, has been a long term supporter of national sustainability and energy independence. “Congressman Inslee went on to say that the United States needs an energy, environmental and job creation program similar in national commitment to the Apollo Space Program launched by President John F. Kennedy. He also stated that President Kennedy knew that the U.S.A. could beat the Russians to the moon if the United States ingenuity engine was unleashed. A similar program sponsored by Congressman Inslee is called ‘The New Apollo Energy Act’ which challenges us on energy independence, global warming and creating jobs. “Congressman Inslee outlined a four point program, to address the triple threat to the U.S.: imported oil, global warming and job losses (http://www.house.gov/inslee/). Representative Inslee asked all 600 participants of the algae summit to go to Washington, D.C., and help him on Capitol Hill. Mr. LaStella also states, “There was a clear consensus of opinion from all the industries, including airline, energy and chemical industries, that algae biomass is the answer to this dilemma. 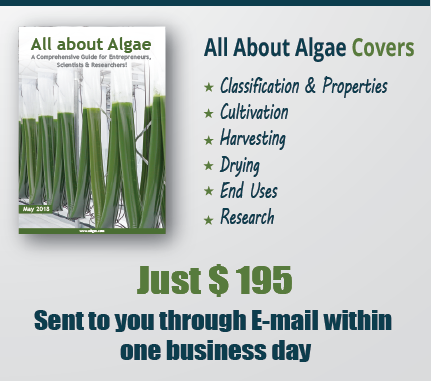 Presently, there is no clear pathway to the reduction of cost to produce commercial algae biomass. “In summary, the summit speakers identified the most important items challenging the commercial production of algae biomass were the reduction of costs associated with capital construction and operation. “Green Star’s Hybrid Algae Production System (HAPS), one of the largest demonstration facilities, was operated for a continuous nine month period that created a foundation for addressing these cost issues. The HAPS system is protected by 23 individual patent pending components involving construction and operating techniques which will make it very cost competitive. None of these 23 high tech components were incorporated in any presentation at this summit by other companies. As an additional comment, our last press release (part one) contained some minor inaccurate information. The Algae Biomass Summit was hosted by Byrne & Company and Wilson Sonsini, Goodrich & Rosati, and we would also like to give credit to John Williams of Scoville PR and the Algal Biomass Organization (ABO) (algalbiomass.org) because we used several phrases from their press release to describe the attendance spectrum at the conference. We did reference their document in the previous press release; however, we would like to acknowledge again the efforts of Vinod Khosla in supporting this great industry. Green Star Products, Inc. (OTC: GSPI – News) is an environmentally friendly company dedicated to creating innovative, cost-effective products to improve the quality of life and clean up the environment. 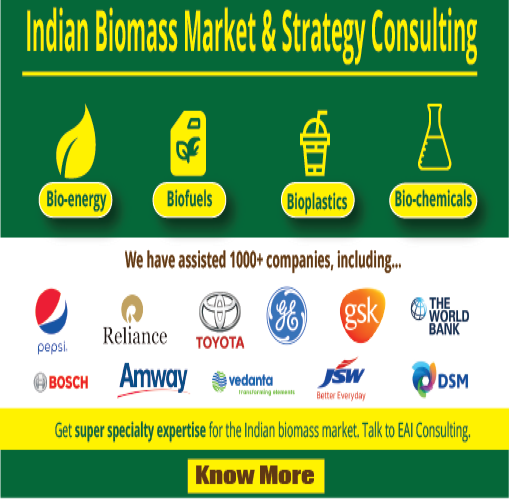 Green Star Products and its Consortium are involved in the production of green sustainable goods including renewable resources like algae biodiesel and clean-burning biofuels, cellulosic ethanol and other products, as well as lubricants, additives and devices that reduce emissions and improve fuel economy in vehicles, machinery and power plants. For more information, see Green Star Products’ Web site at http://www.GreenStarUSA.com, or call Public Relations at 1-800-741-7648 and 1-800-340-9784, or fax 619-789-4743, or email info@GreenStarUSA.com. Information about trading prices and volume can be obtained at several Internet sites, including http://www.pinksheets.com, http://www.bloomberg.com and http://www.bigcharts.com under the ticker symbol “GSPI”.